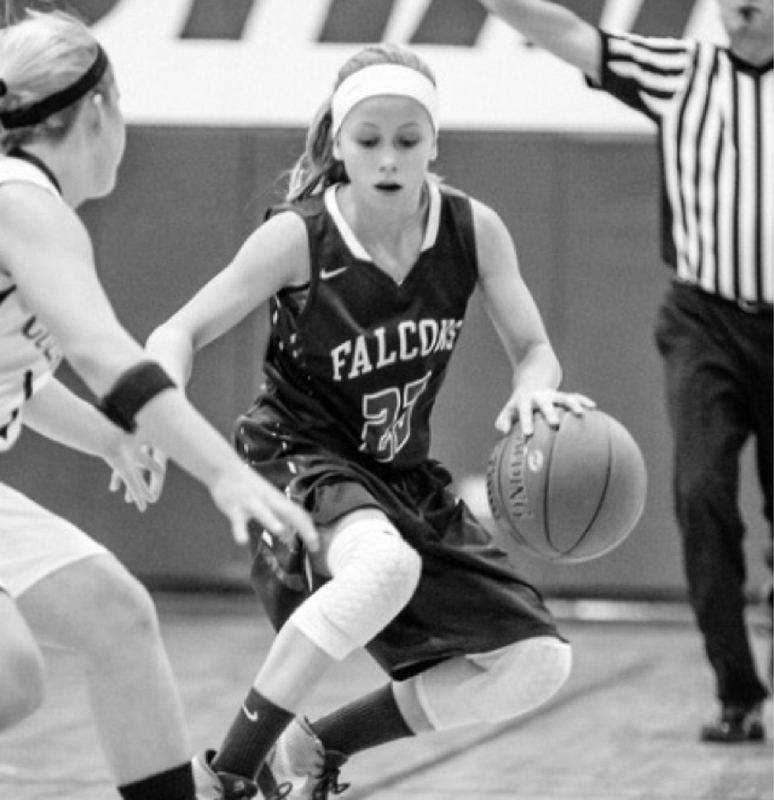 Park Christian High School - Park Christian Guard Karley Motschenbacher led all scorers with 25 points as the Falcons beat Lake Park-Audubon Raiders 69-45 in a game. Motschenbacher's points came on 8 field goals, 2 three pointers and 3 of 4 free throws during the game. Kay Pederson added 8. Lake Park Audubon fell to 0-1 overall while Park Christian improved their record to 12-2. Lake Park Audubon's next game is scheduled to be played at home on Monday Feb. 11 at 4:00pm versus Park Christian. Park Christian will host Wyndmere/Lidgerwood on Monday Jan. 14 at 5:30pm.